We supply pallets of bag in box, bottles and kegs to several drinks wholesalers. 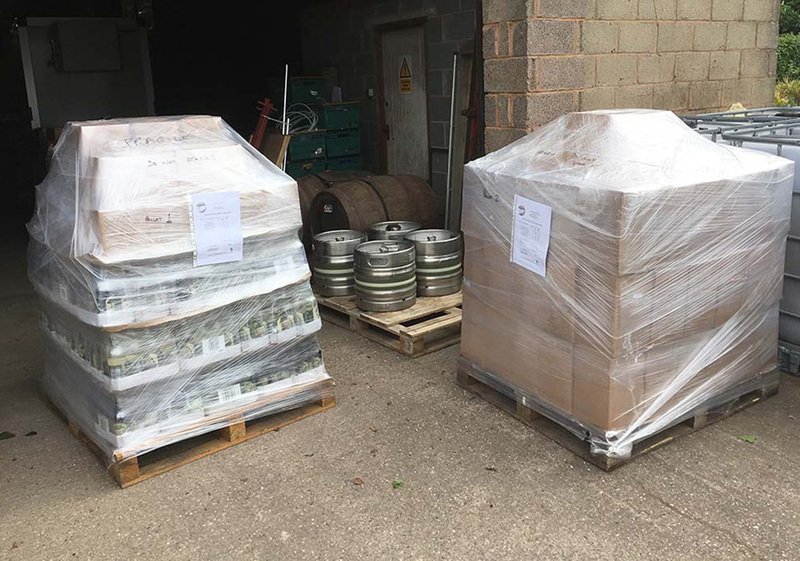 These however do not cover the whole of the UK and we are keen for our ciders to be to be listed with other wholesale partners to distribute our ciders. 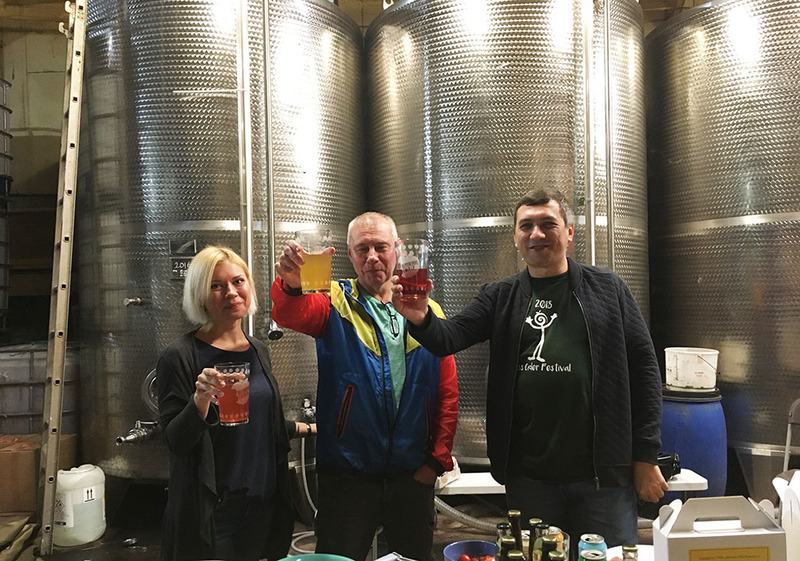 We currently export our ciders to Russia and have an excellent relationship with their team, and look forward to expanding the reach of Barbourne Cider even further! If you are interested in working with us, please fill in the contact form linked below.